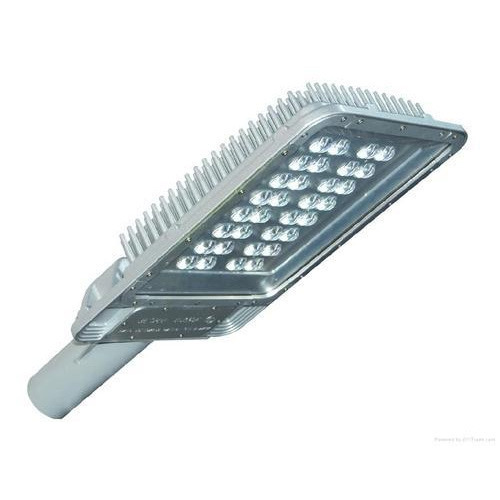 As per the requirements of the customers, we are engaged in offering a wide range of LED Street Light. We "Lite Connect" from 2011 are a popular organization in the industry for manufacturing and exporting wide variety of Power Mains Cords. Our offered product array consists of Power Cords, Two Pin Main Cords, Three Pin Main Cords, Computer Cords, Laptop Cords, Two Pin Mains Inlet Socket, VRLA Battery and LED Lights. Making use of supreme in class basic material and latest technology, our presented assortment of products are developed with high excellence. Moreover, the whole assortment is checked prior final delivery to provide these products at the end of our patrons without any faults. Extensively valued for their long service life, low maintenance, high strength and perfect finish, our provide assortment of products are highly valued and commended.